After a busy Christmas and New Years period, Verbier is settling back into the normal season mode. Since the massive snow fall a few weeks ago we have not had much exciting news to give you, apart from a good dump above 2.600 mtrs last weekend. Unfortunately, due to unusually high seasonal temperatures below Chalet Carlsberg we received a lot of rain. Early yesterday morning it rained again, but within an hour the temperature dropped below freezing level and this resulted in snow flakes falling all the way down to Le Châble. The town of Verbier is white again. Yesterday morning we received about 10cm of fresh snow after a night of rain. After a few warm days the fresh snow has been a welcome relief for the lower slopes and the Les Esserts nursery slope. Higher in the resort the conditions are very good, but be careful off piste where the conditions remain very dangerous due to the changing temperatures and strong winds over the weekend. The weather forecast for this week looks promising for some more fresh snow. At the moment the forecasts are telling us that Friday will be a big powder day with low temperatures and a snow dump. Let’s keep our fingers crossed! 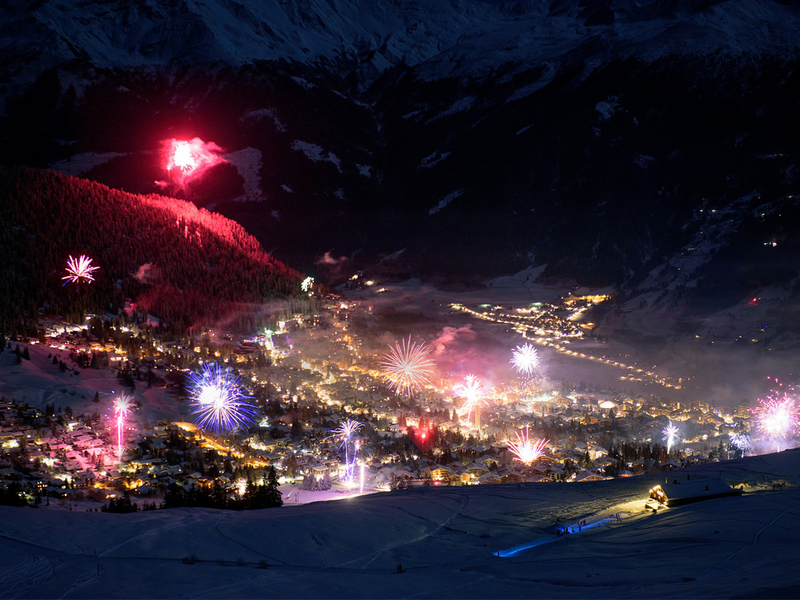 The beautiful picture has been made by our photographer and ski instructor Paul Keppel.